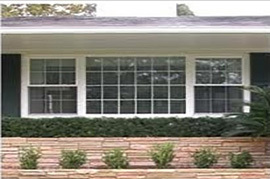 There’s no doubt that windows can boost a home's curb appeal. 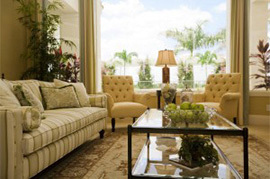 However, they also have other functions that can improve several aspects of the home, including the homeowner’s lifestyle. 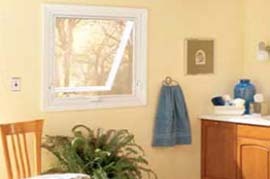 With the right add-ons and window upgrades, windows can enhance a room’s comfort levels and decrease heating and cooling costs. 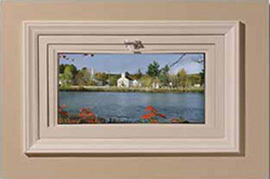 The latest window models are also constructed with durable materials and hardware so they can withstand any type of weather. 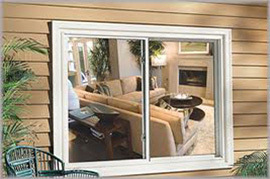 They also come with a variety of reinforced security features that can help prevent people from breaking in. 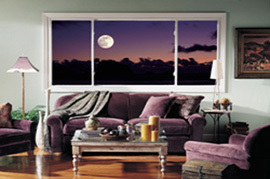 Nevertheless, picking out windows that fit your needs and the specifications of your building isn’t always easy. 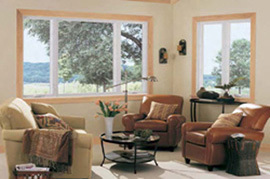 Windows come in various sizes, styles, and prices so it’s easy to get overwhelmed during your search. Picking out new or replacement windows may not be your biggest concern, but it’s always best to remember to invest in quality windows. 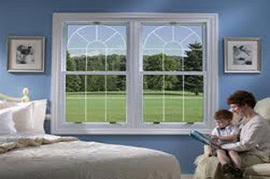 After all, windows that are well-made perform better, last longer, and aren’t a nuisance to take care of. 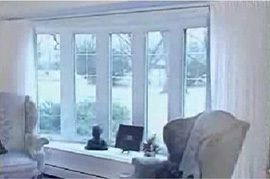 That’s why you should contact Freedom Windows if you’re having trouble looking for windows that suit the style of your Columbus, Ohio home. 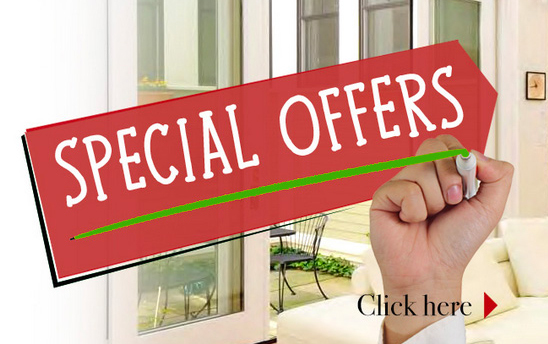 We’re well-versed with the various types of windows on the market today and have experience recommending windows that match the preferences of our clients. 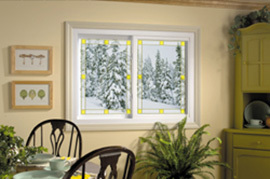 Our windows are manufactured by well-known and trusted window lines like Kingston, Williamsport, and Huntington. Each brand exhibits superb craftsmanship, unmatched durability, and impressive energy efficiency that will significantly increase your home’s curb appeal and value. 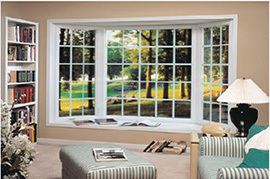 With Freedom Windows, we are always prepared to install your new or replacement windows for you. Our window installers are highly skilled to work with any window style and ensure the entire procedure is completed with zero mistakes or delays. 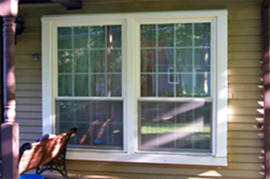 When you need our window expertise, just contact us at 614-798-1133. Our friendly staff will be happy to give you more information about our products and answer any question you have regarding our windows and services.